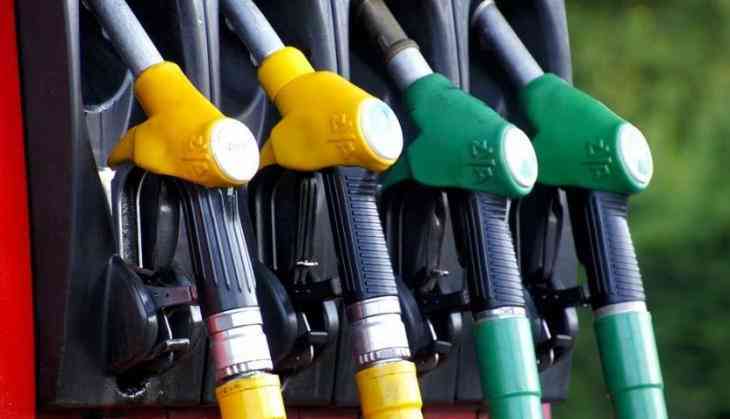 Fuel prices yet again witnessed a fresh hike on Tuesday morning, with petrol and diesel being sold at Rs 82.16 and Rs 73.87 per litre respectively in the national capital. The surge in fuel prices has affected people in Mumbai the most, with petrol retailing at Rs 89.54 per litre and diesel at Rs 78.42 per litre. While a litre of petrol is being sold for Rs 83.91 and diesel for Rs 75.53 in Kolkata, the petrol and diesel prices in Chennai rose to Rs 85.31 and Rs 78, respectively. The constant rise in fuel prices is strengthening citizens' demand for government's intervention in the matter. The Centre has maintained that external factors, including a rise in international crude oil prices, are influencing domestic fuel prices.